Justin Bieber has been seeking treatment for depression, it has been claimed. Multiple sources confirmed the news to People magazine, pointedly insisting the newlywed pop star's mental health issues were unrelated to his marriage to Hailey Baldwin. They continued: 'It has nothing to do with Hailey — he is very happy being married to her. It's just something else that he struggles with mentally. 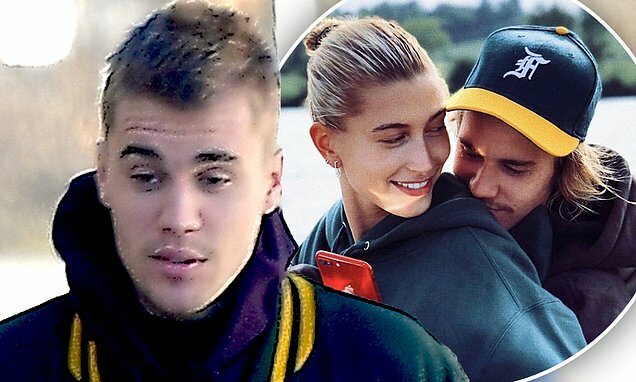 Justin, who connected with now wife Hailey, 22, through Hillsong, has been famous since he was a young teenager. He recently admitted that this sudden intense fame means he now finds it difficult to trust people. Why is he depressed naw?